Employment News weekly paper provided here. 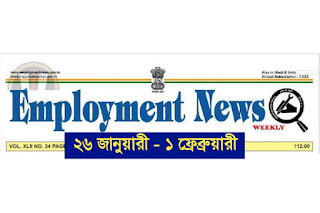 Today we are sharing the most popular Job Newspaper all over the India, Employment News PDF 26 January to 1st February 2019. Click Here Subscribe Our YouTube Channel. 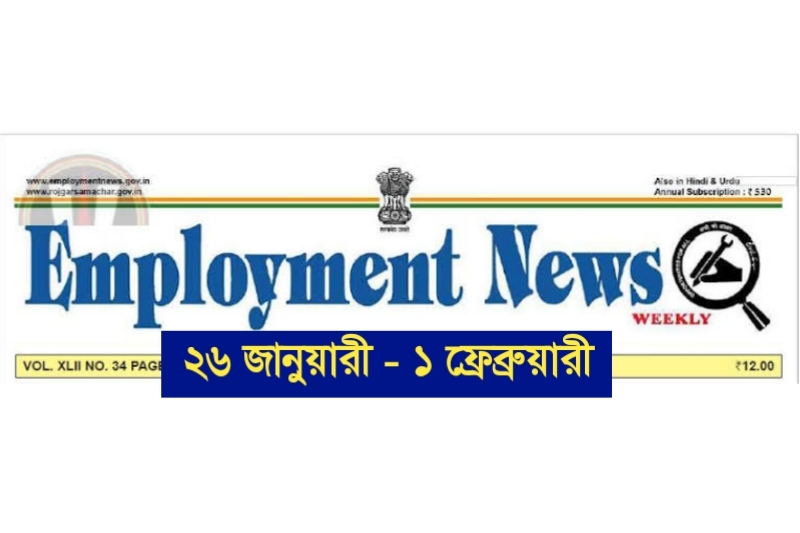 Click Here Employment News 26 January To 1st February 2019- PDF Download.